This week on the blog we've been featuring projects created using the Expandable Paper Pads, and today we're sharing two home decor pieces created by mambi Design Team member Jen Randall. One is a custom art piece and the other is a spruced up a plastic cart with translucent drawers! "For the longest time I have had a couple of old cabinet doors laying in my garage. I kept them because I was sure that I would find something to do with them. They were an ugly brown, but in good condition. As soon as I saw the new mambiSHEETS™ Expandable Paper Pads, I thought they would work perfectly for a cabinet door transformation. The patterns & colors are SO pretty, and they would be a fun addition to my daughter’s aqua colored bedroom walls. I absolutely LOVE how this project turned out!" Clean off cabinet door & paint with chalk paint (may need several coats). 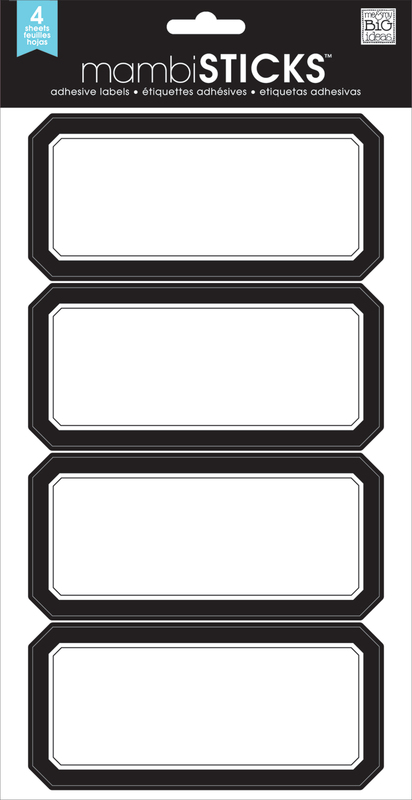 Choose paper from Expandable Paper Pad & cut to size. Apply a generous amount Mod Podge™ to the center of the cabinet door & place paper carefully on top. Using an old gift card, gently smooth out paper to get rid of air bubbles. Be sure to put a coat of Mod Podge™ on top of the paper as well. While the door is drying, choose a complimentary pattern & repeat this process with the wooden heart. After the heart dries, use some watercolor around the edge to give the heart depth & contrast. To have the heart stand up off the surface, hot glue a scrap piece of wood or cardboard to the back. Then glue the heart to the center of the cabinet door. Finally choose a beautiful quote card or inspiration quote and add it to the center. I just taped it, but you could add a small clip or leave it plain. I love how it turned out and I can’t wait to hang in up! 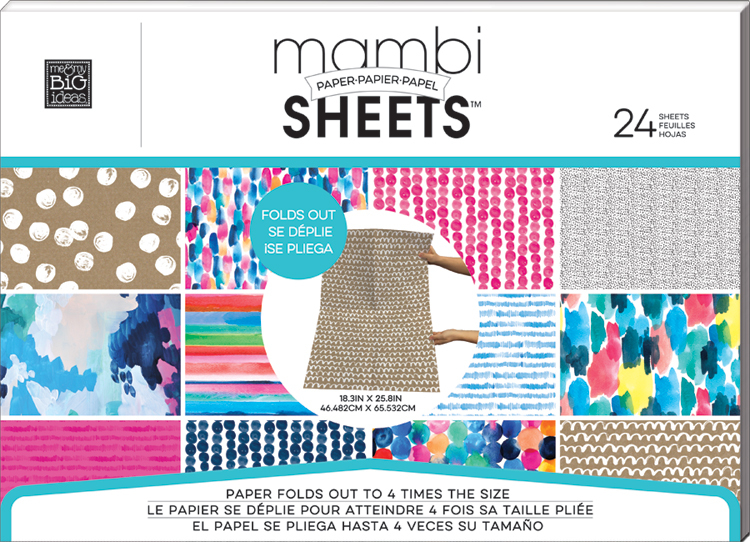 "The GREAT thing about the mambiSHEETS Expandable Paper Pad is that the papers, patterns and colors work so well together that you could really grab a pad and redo any space. I loved how the wall art turned out and thought it would be fun to fancy up some other areas in my daughter's room. How cute is the plain old plastic cart when paper from the Expandable pad, large Classic Black Adhesive Labels & teal ALPHAchips are added? Adorable! I loved it so much when I snapped a picture of it in my studio that I decided I need one too!"